How to achieve victory through Jesus Christ! 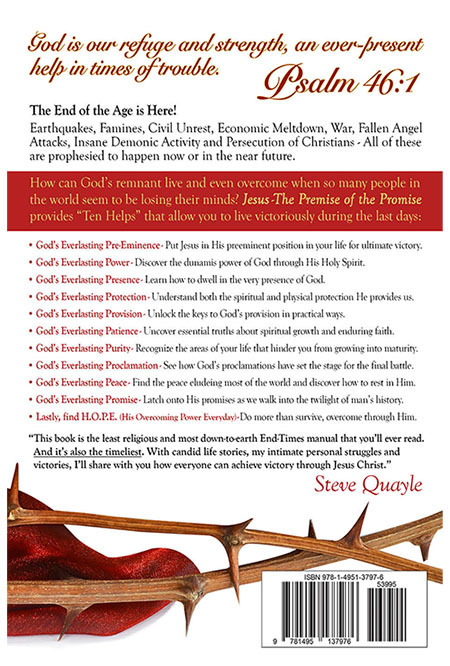 FIRST 500 pre-orders get Autographed copies by Steve Quayle. Pre-order now! 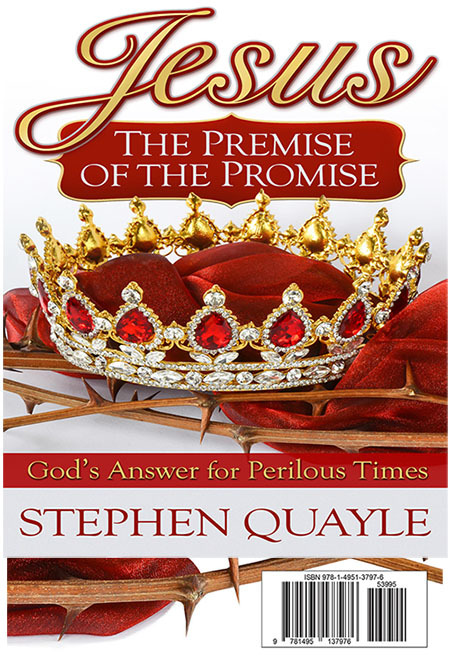 New Book by Steve Quayle. Jesus – The Premise of the Promise provides “Ten Helps” that allow you to live victoriously during the last days. This book is the least religious and most down-to-earth End-Times manual that you’ll ever read. And it’s also the timeliest. How to achieve victory through Jesus Christ.